Ms Tran. 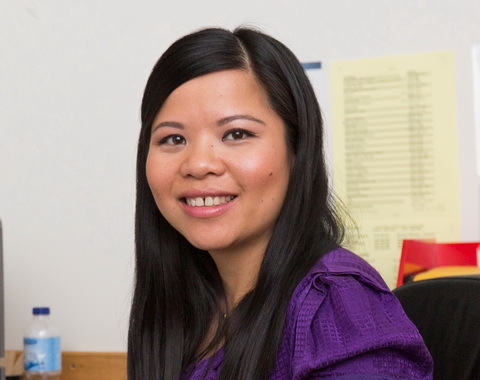 T. Luc graduated from Latrobe university (Bachelor of Podiatry) in 2008. Straight after University Tran got her first job at the Oakleigh Medical Centre. Tran has been practicing Podiatry for the last 7 years.